In a previous post about New York, New York, I wrote that “they say that when you’re in New York, you can’t wait to get away, but when you’re away, you miss it, and can’t wait to get back”. Even if it is just for a weekend, or a whole 24 hours, it is refreshing to get out of Manhattan, to escape the crazy big little city. 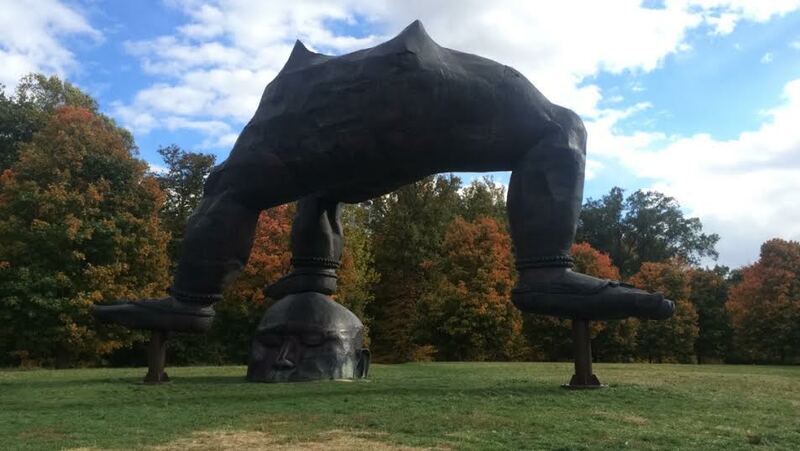 Storm King, if you’re like me and had never heard of it until a few days before I was swept away up there, is located one hour north of New York city, in the Hudson Valley. 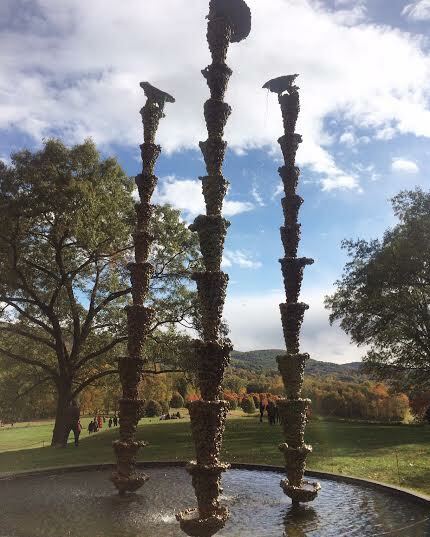 While this Kiwi didn’t need to fly to get to Storm King, I let a lovely gentleman take me there on a beautiful [albeit cold] fall day [we even experienced an unexpected snow flurry]. 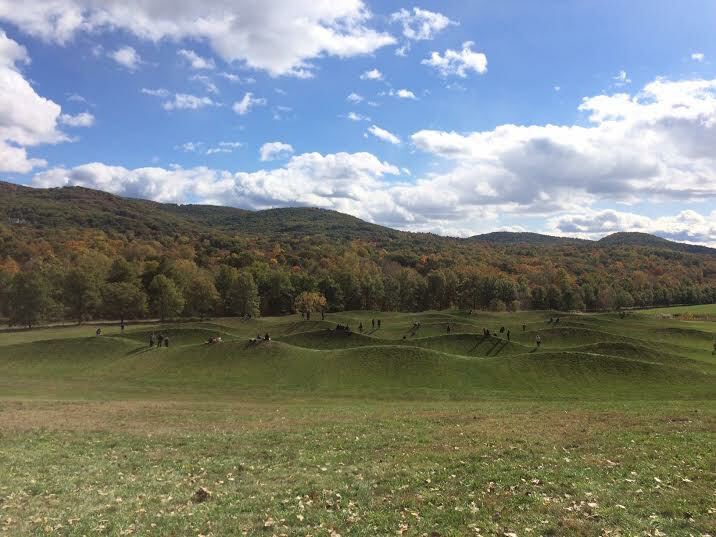 Especially around this time of year, the scenic drive through the spectacular fall foliage sets the tone for the enthralling adventure upstate. 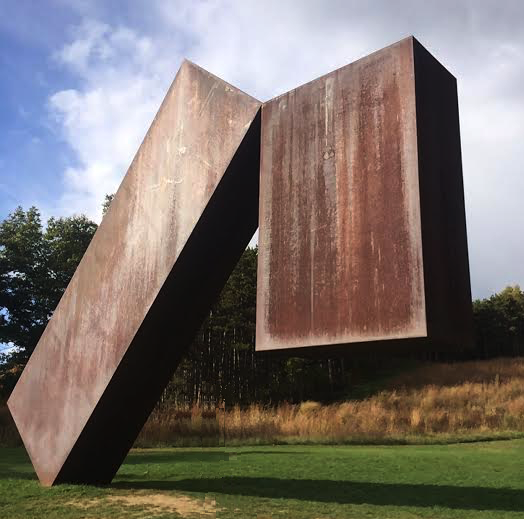 For those interested in a unique experience at an outdoor art exhibition, or even a picturesque picnic, Storm King Art Center is the place to be. 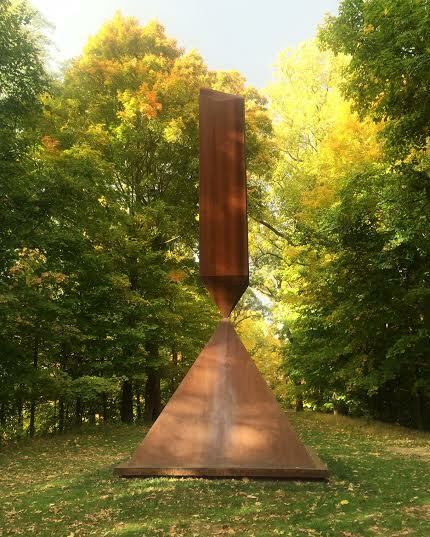 The 500-acre landscape is home to over a hundred striking sculptures and installations, and is commended as one of the foremost sculpture parks in the world. Evidently, images taken via iPhone or from the Internet do not do the sculptures any justice, however, below are a few of my favourite installations. I would suggest to make the trip upstate to see the exhibition in person. It is worth it. 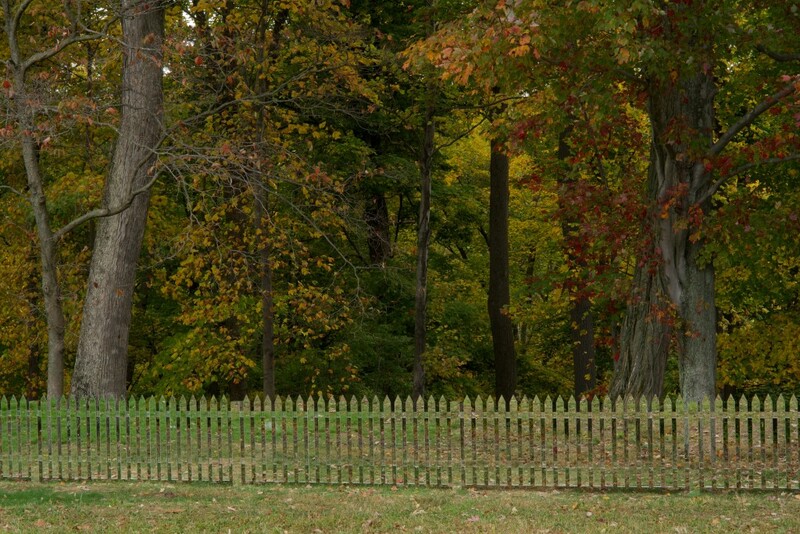 Tip: Score major brownie points by taking a date here. 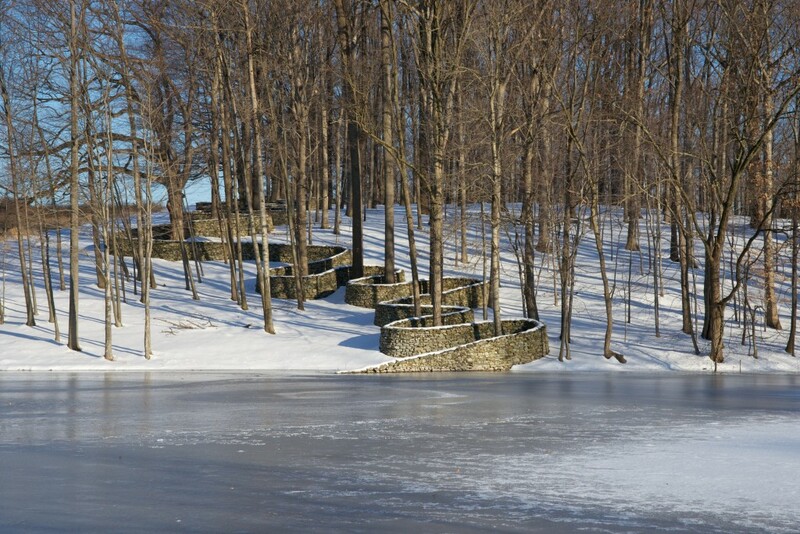 Read about each of these installations, and many more, here.